Yesterday (5/15), one of my co-workers was let go. When I asked if more people would be let go I was told that there would be an “evaluation period” for the next two weeks. Basically, if the firm I work for does not pick up any additional work in the next two weeks, more employees will walk out the door for the last time. I have never worked on a sinking ship. I have never had to worry about my job not being there tomorrow. Circumstances have changed. 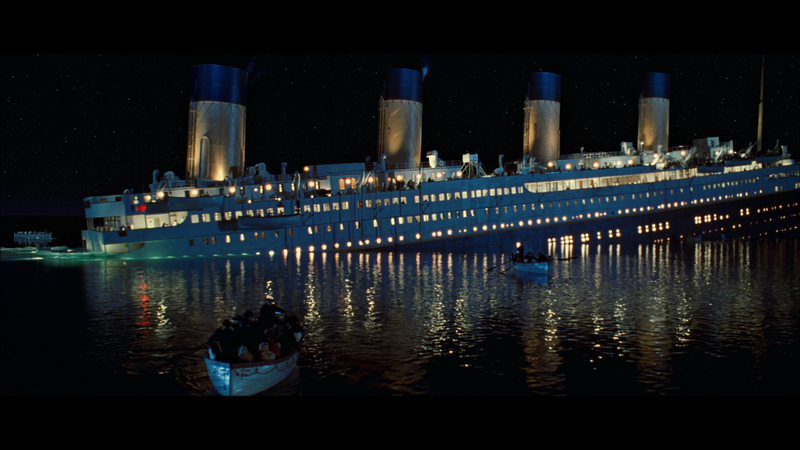 Mentally, I have already abandoned the Titanic via the nearest lifeboat. I am actively searching out different positions at other companies. Not sure where I am going to land though. However, I am learning that it is one thing to believe something to be true (in my mind) and something completely different to truly believe it (in my heart).